According to a recent comScore survey, shoppers made 51 percent of their purchases on the web in 2016 compared with 48 percent in 2015 and 47 percent in 2014. In 2017, the growth has been significant with a broader focus on fashion and accessories. A recent U.S. Department of Transportation study found that online shopping will be a major contributor to the 45 percent increase in freight traffic on U.S. roads every year by 2040. Ayekoto.com understands the importance of visual contact sales strategy and ensures that client’s products are professionally displayed on their platform. Ayekoto has created a platform to buy and sell products that are not as easy to get in the U.S and globally as it was back in Africa. 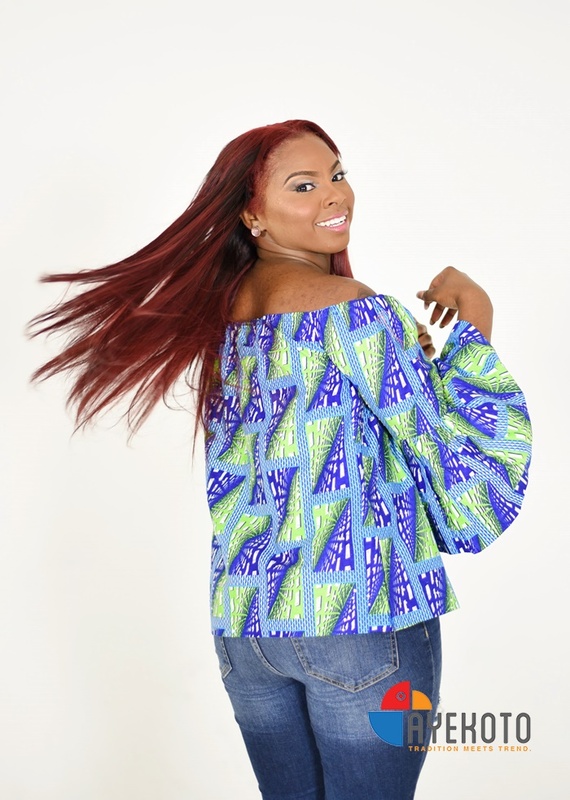 Things such as “dashikis” to “Ankaras”, beads and headscarves, shoes and more for both genders will be accessible on the e-store. 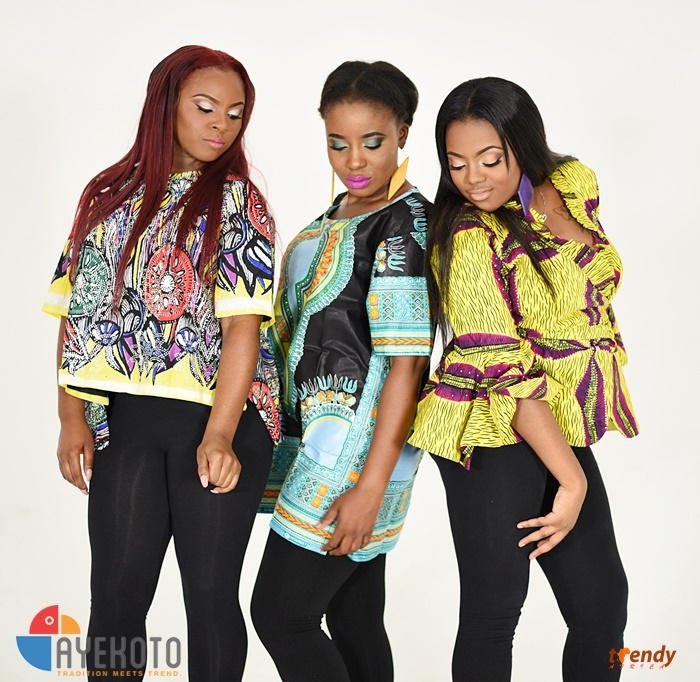 #teamtrendy recently spent about 6 hours on a fashion photoshoot for Ayekoto. With over 2000 bursts, images captured are already on the Ayekoto platform which ensures a pleasant shopping experience. Studio: @Rent-a-Studio, Walnut lane, Dallas.